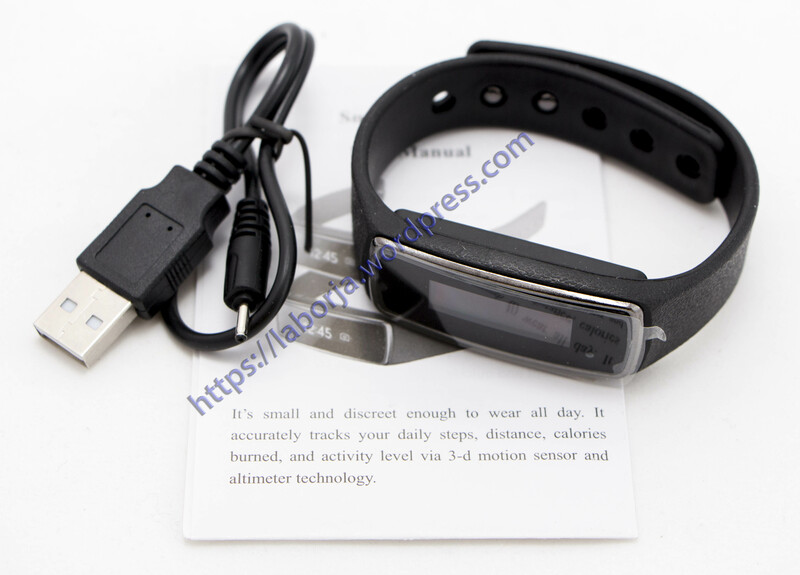 Sleep monitoring: No matter you are in deep sleep or shallow sleep, it can monitor your sleep time and sleep quality. Languages: Chinese, English, Spanish, German, Russian, Hebrew, etc. 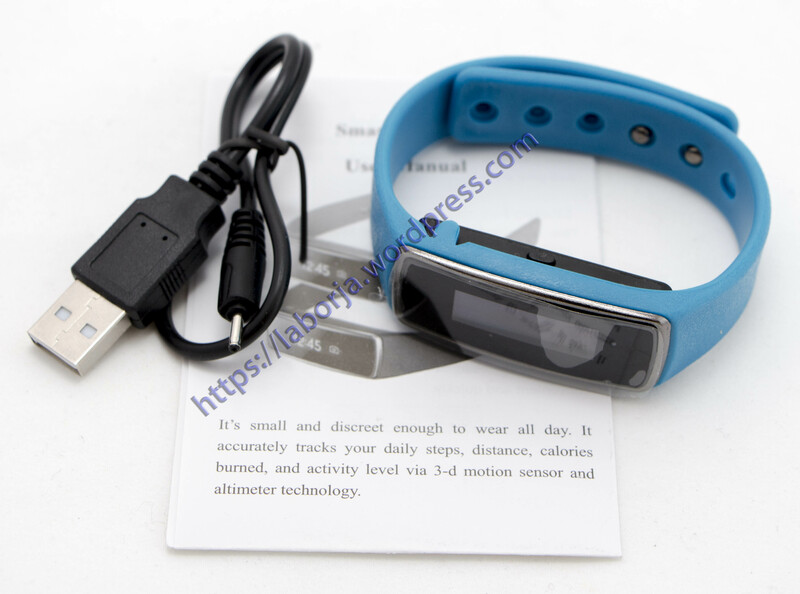 It has waterproof function, but not much, some drops of water is ok.